I met this family through a fantastic family organization, Hike it Baby. 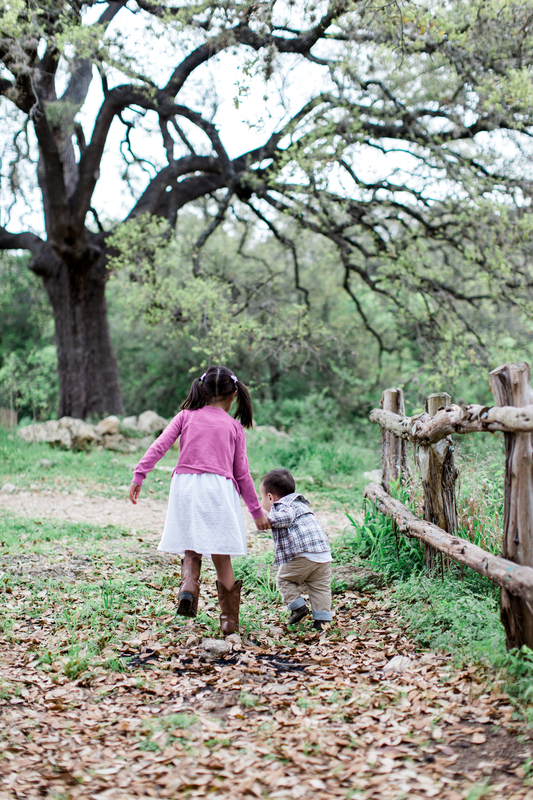 They were so much fun working with at Bull Creek, a place neither of us had hiked. The kiddos were full of energy and smiles! I hope to meet them again on the trails!